A celebration of Latino diversity. 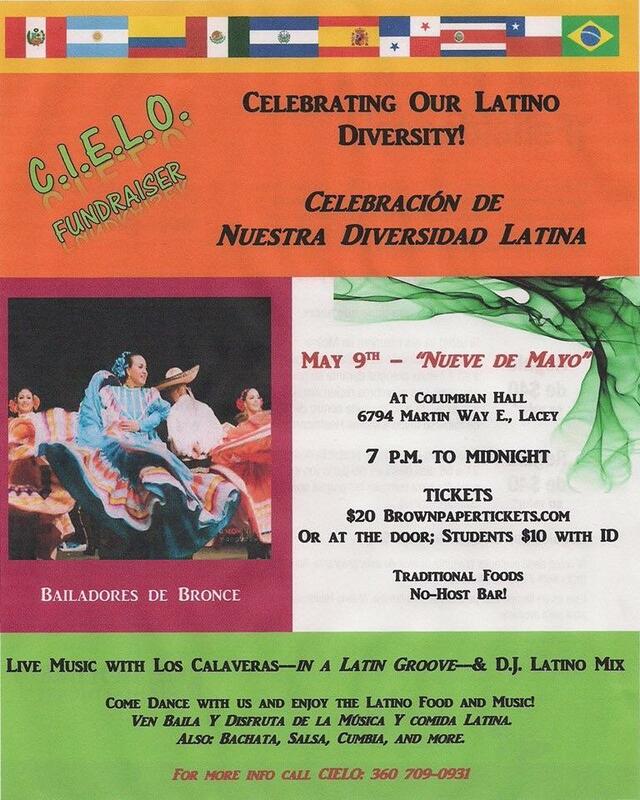 Dance and enjoy Latino Food and Music. Bachata, Salsa, Cumbia and more.